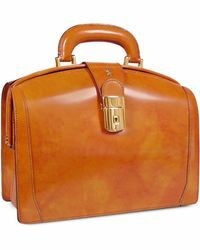 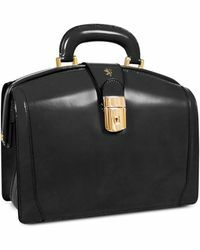 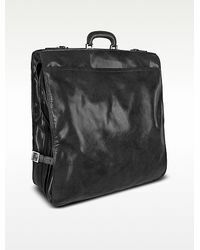 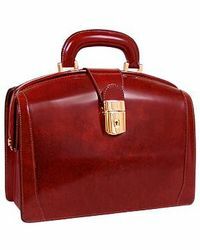 Always look the part when you walk into the office with Pratesi briefcases and work bags for women. The Italian brand creates a line of luxurious bags that have been expertly crafted in Tuscany from premium leather and polished hardware for a timeless and sophisticated look. 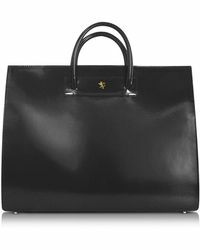 Clean lines and structured silhouettes are key to the range of leather goods, with zip-top laptop bags with croc-embossed finishes and buckled briefcases being key pieces to invest in.